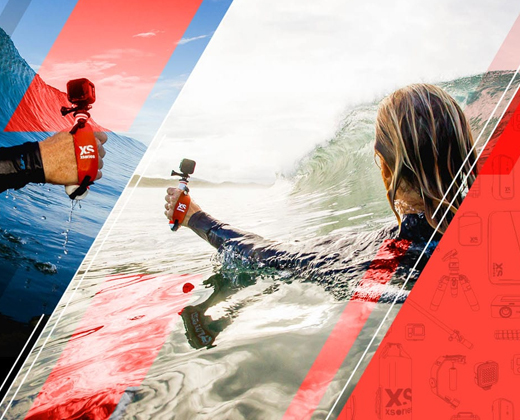 If you are running a hotel, a restaurant, a club, a bar, a cafe or any other hospitality business, it’s obvious that you want to impress your customers with excellent consumer service. It definitely takes a lot of time, money and effort. The most critical problem of the hospitality and grocery sales industries is to keep meals and goods safely stored at the right temperature. With a mission of making fridges and freezers smarter and safer, the company Tradeforce Tech has provided intelligent monitoring solution for temperature-based food and pharmaceutical storage. KoolZone is a temperature monitoring device for cooling equipment. 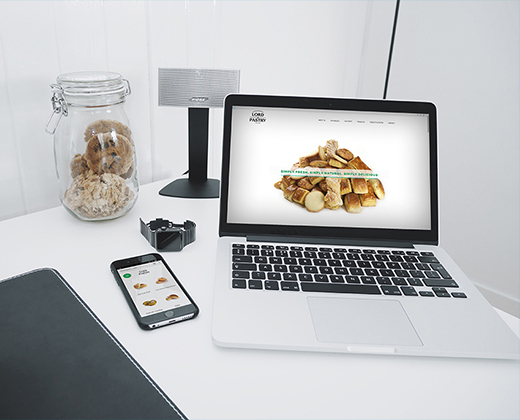 By using wireless and wired sensors placed in refrigerators, freezers or on beer-barrels, KoolZone automates and simplifies the process of capturing, storing, analyzing and reporting on real-time temperature measurements: it has never been so easy to create paperless HACCP-compliant food safety protocols. 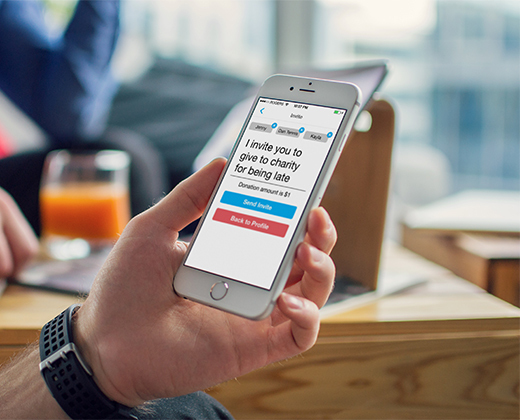 The client’s aim was to develop an application which would automatically capture signal from the sensors placed in refrigerators, freezers or on beer-barrels and then transmit it to the app. 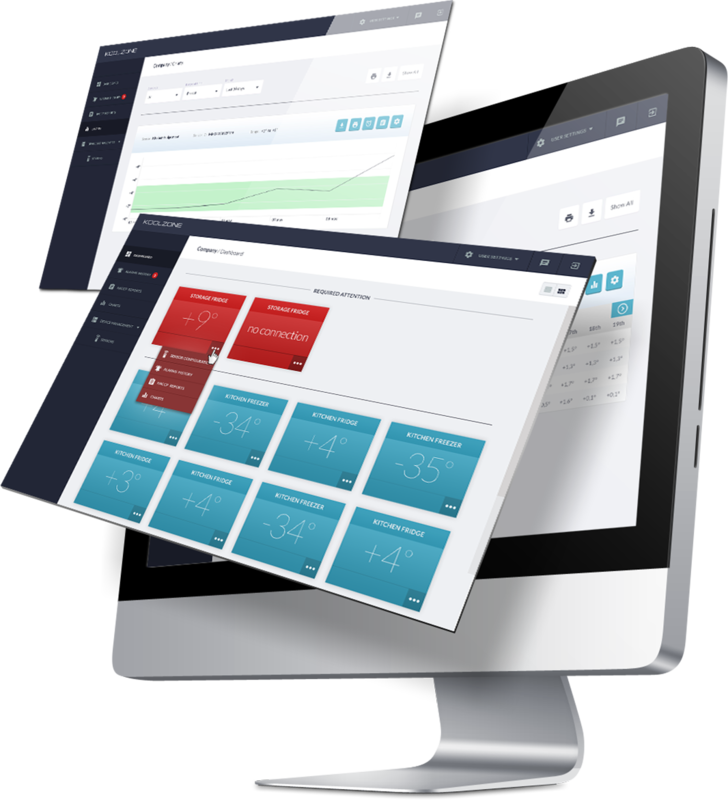 The Accellabs's team has found an intelligent monitoring solution for the client. This app is a good example in the sphere of Internet of Things. The app allows providing safe and secure automatic data. You can easily monitor the temperature on your cooling equipment by using this app. Your temperature data is available anytime in the Koolzone application, as well as detailed logs and analysis. Our team has provided the possibility to receive an SMS and/or Email when the sensors show that the temperature goes out of the pre-defined range. EASY AND EFFICIENT. 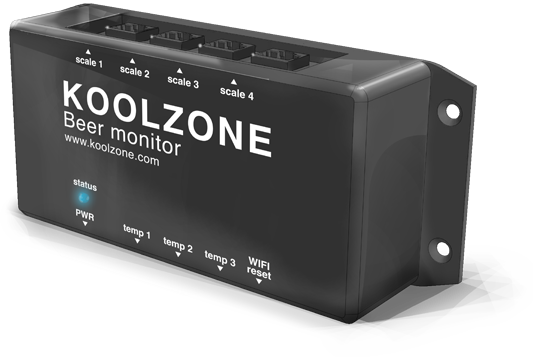 Koolzone enables the easy temperature monitoring of your cooling equipment providing you with real-time data. PEACE OF MIND. You can have peace-of-mind that you will be instantly notified of any temperature fluctuations in your Fridge/Freezer or Beer Barrels so that you can take action to save your goods. AVOID WASTAGE. Making sure your goods are always stored at the right temperature will save you time and money and more importantly keep your customers happy! ENERGY SAVINGS. Koolzone will help you to improve the temperature settings of your cooling equipment and therefore contribute to reducing your energy bills.